ShootQ makes it easier to collaborate within your studio and across your brands. “I setup a separate brand for my new Primary Studio Photographer, Jessica Van,” said Sara. “It was so easy to setup!” Although the brand identities and workflows are distinct, Sara and her team can still share overall tasks. They can also share email templates across their brands. Plus, each brand keeps leads separate, so they don’t duplicate efforts. But most important, everything is kept in one place, so it’s easy to pick up where someone left off, when necessary. 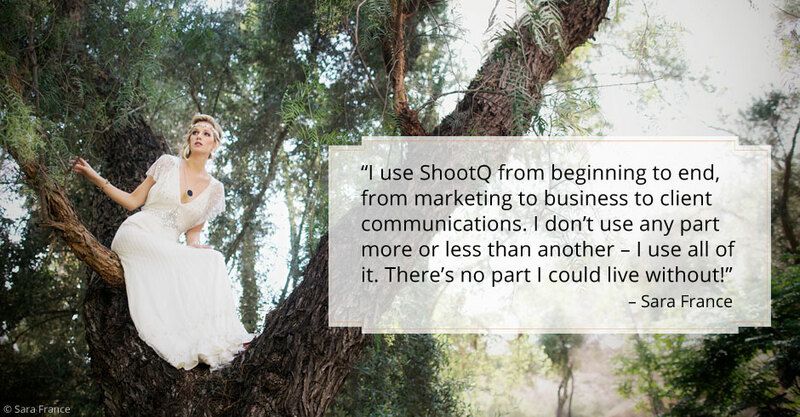 In fact, the workflows Sara created for her successful photography business are available in ShootQ’s marketplace. 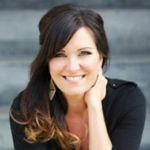 New members can purchase her workflows (and other templates) and use them as is or customize them to meet their studio’s unique needs. ShootQ also provides a basic workflow sample to help get new users started.